While we are happy to offer a list of references to all prospective clients, we thought we'd share some of our latest success stories below. We first began our work with a national travel agency, focusing on the destination wedding segment, in the beginning of 2015, and in our first year together enjoyed 55 media placements - nationally, regionally and in niche publications. 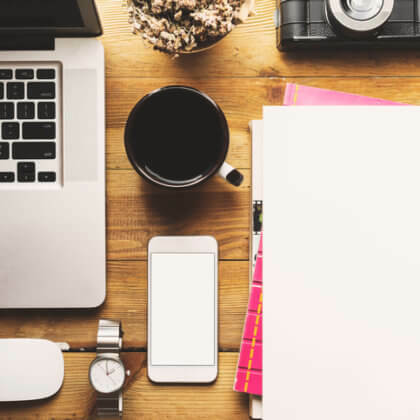 We were originally retained by a leading Bay area event veteran with the original intent to assist with wedding marketing and social media offerings. 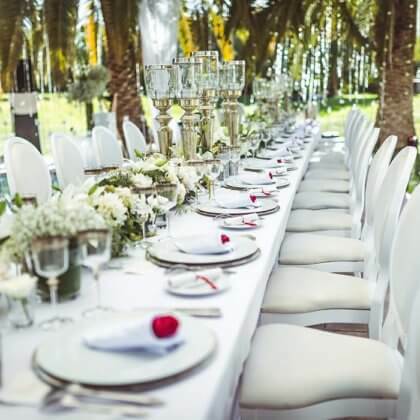 At the time, our client was incoming national president the leading professional wedding industry organization, and occasionally featured as an industry speaker. 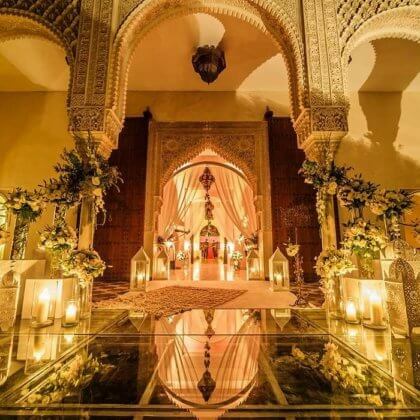 We were retained by a leading luxury destination wedding planner based in Morocco who was eager to increase brand awareness for his company internationally. Our client had both an impressive portfolio, as well as extensive experience that we wanted to equally leverage. We narrowed down our strategies to the following four for our first year together.